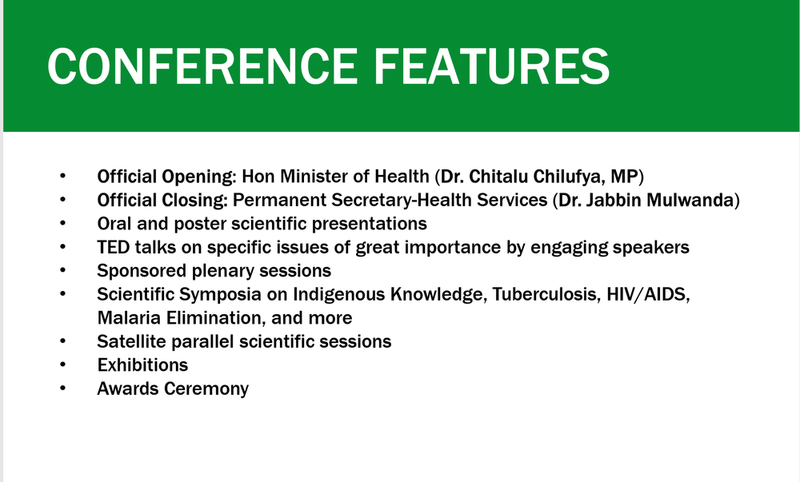 This year Zambia is conjunctly hosting its 8th National Health Research & 12th Annual HIV Technical Conferences. 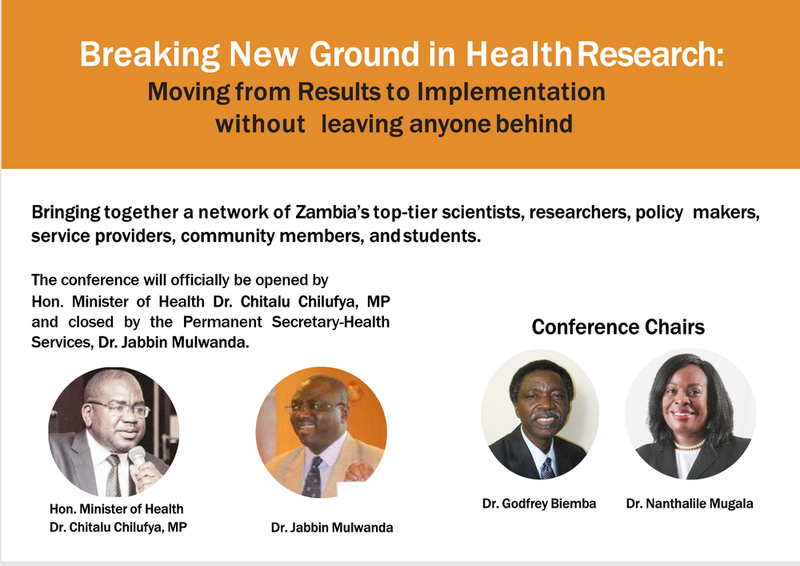 Over the past several years, leading scientists and foremost experts have presented their work at this national research platform, adding to Zambia's rich history of health research and delivery innovation. An overview of this year’s conference program including information on keynote speakers, featured symposia & plenaries, and more.